Could a crowdfunding campaign to raise $10,000 be successful with just over one month to do it? This was a challenging goal, but we’re PRISM. We take the hardest of objectives and use them to fuel our drive. So what did we do? We helped raise $10,000 for futureHAUS Dubai in just a few short weeks. 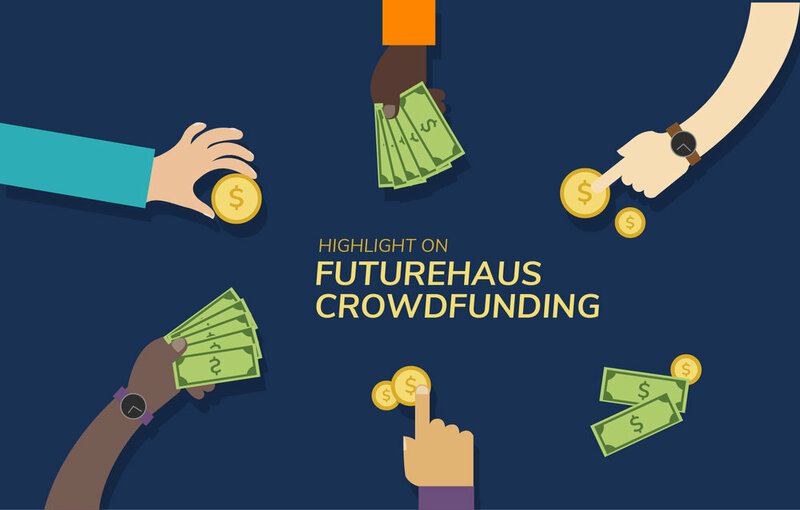 PRISM has been a part of the interdisciplinary effort of FutureHAUS Dubai’s successful crowdfunding campaign that spanned from October to November. The crowdfunding campaign page, run through JUMP, Virginia Tech’s new crowdfunding platform for groups to utilize, opened on October 2nd and closed on November 15th. Thanks to our supporters, we raised $11,454, which was 115% of the goal. 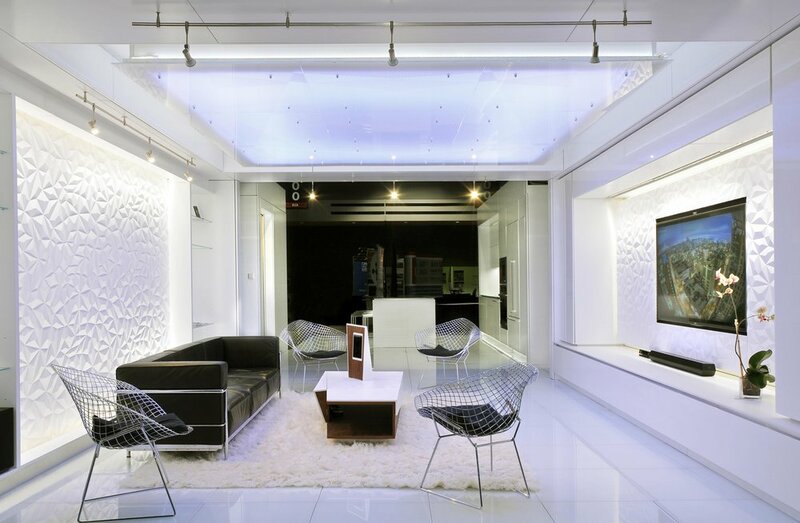 The highlight of the page was a short video explaining what FutureHAUS Dubai is. Donation amounts were listed on the right side of the page, with quirky titles and a description of exactly what the team could purchase with each amount. Additionally, there was a donor wall with over 60 different contributing donors. The funds raised will be going to help the purchase of solar panels, and directly support the essential functions of the home kilowatt by kilowatt. PRISM’s role in this effort was to formulate a strategy that focused on developing content for social media channels and email that would primarily reach industry leaders and Virginia Tech alumni. We also planned a successful event, Lights on at the LumenHAUS, for the last night of crowdfunding. This event attracted over 150 guests who were able to take a tour of VT’s winning home from the 2008 competition in Madrid. Attendees could also see the plans for the latest house that will compete in Dubai next November. This was an incredible interdisciplinary effort, bringing together many of the university’s colleges such as the Pamplin College of Business, the College of Architecture and Urban Studies, and the School of Visual Arts. We are extremely proud of the work we’ve done thus far and are ready to continue developing more marketing campaigns, possibly involving virtual reality and more innovative technology, for FutureHAUS Dubai!